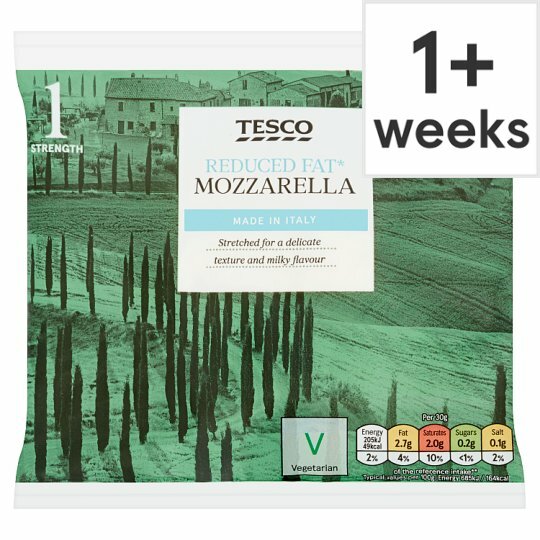 INGREDIENTS: Reduced Fat Mozzarella (Milk), Acidity Regulator (Citric Acid). Keep refrigerated. Once opened, keep in brine, consume within 1 day and by 'use by' date shown.